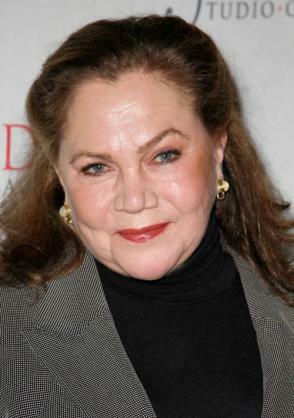 I have at least one reservation – Catherine Zeta Jones is Kathleen Turner minus 20 years, any charm and a soul. Right? Right? The premise is Catherine Zeta-Jones as a fanatical and highly accomplished chef, meets Aaron Eckhart who is a slightly less accomplished chef with a ‘sense’ of ‘humour’. There’s also a dead person and a kid but they’re totally background. Several things are wrong with this film, the biggest and most worrying is CZJ’s face. She is totally unconvincing as a chef because she’s a sexless android, devoid of appetite, taste buds or a soul. Those facts make her genuinely hard to watch. Aaron Eckhart as a floppy haired sous chef is just plain stupid. This is based on a foreign film called Mostly Martha that I tried to watch but couldn’t because the subtitles are in black and white bubble writing and my exacting standards include subs that you can read without getting tunnel eyed.